Why has my SMS payment not gone through? Can I see details of my Subscription? How do I amend my subscription package? Which dating site am I paying for? 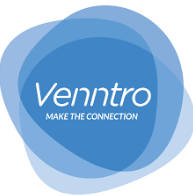 Why is there a charge for 'VENNTRO.NET' on my statement? What can I do as a free member?